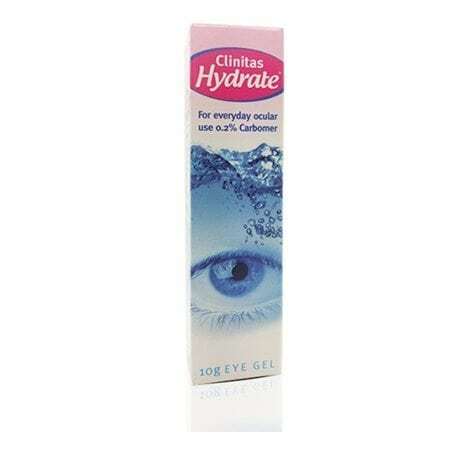 Clinitas Hydrate is a cooling eye gel which combats the symptoms of more severe dry eyes. 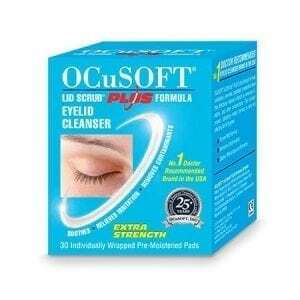 Clinitas Hydrate adds volume to the aqueous layer as this gel can hold six times its own volume in moisture. 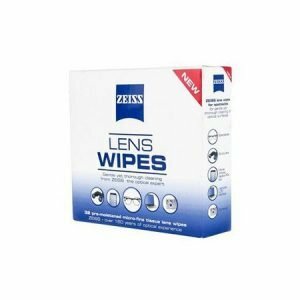 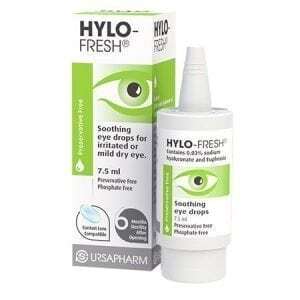 Lubricates and comforts the eye for up to six hours.